[Hong Kong, April 7, 2017] Organised by Hong Kong Applied Science and Technology Research Institute (ASTRI) and iChunQiu.com, ‘Inter-tertiary-institution Capture the Flag Contest (CTF) 2017’ is the first-ever competition of its kind in Hong Kong and Macau. 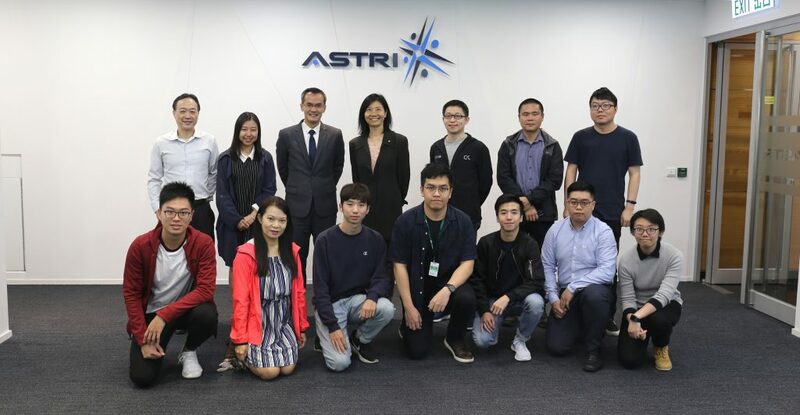 ASTRI and iChunQiu.com successfully hosted the first-round of this contest on 1 and 2 April 2017. Since being launched on 7 March 2017, the contest has attracted 96 teams with 317 tertiary institute students, representing 14 tertiary education institutes in the two SARs to participate in the contest. 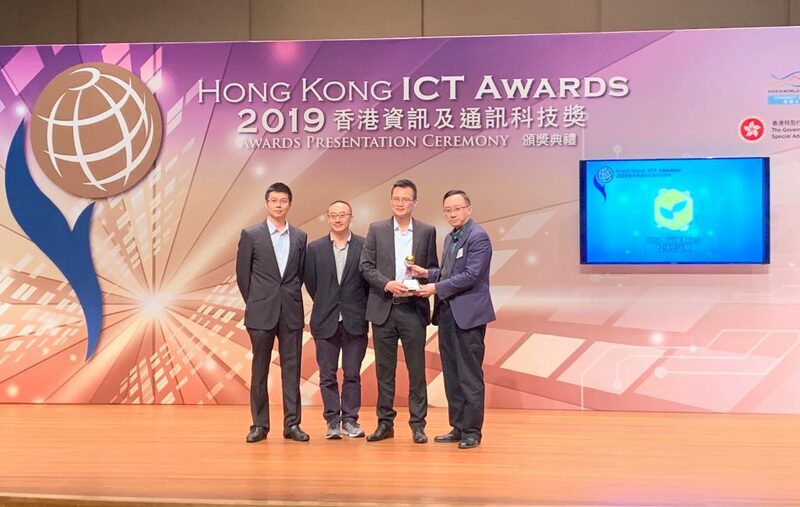 In terms of the most enthusiastic and prolific participation, Hong Kong University of Science and Technology (HKUST), the Chinese University of Hong Kong (CUHK), and the Hong Kong Institute of Vocational Education (HKIVE) led the chart with 81, 64 and 40 students respectively. Most of the participants came from computer science, computer engineering and electronic engineering disciplines. Throughout the month of March, the participants went through rigorous online learning. 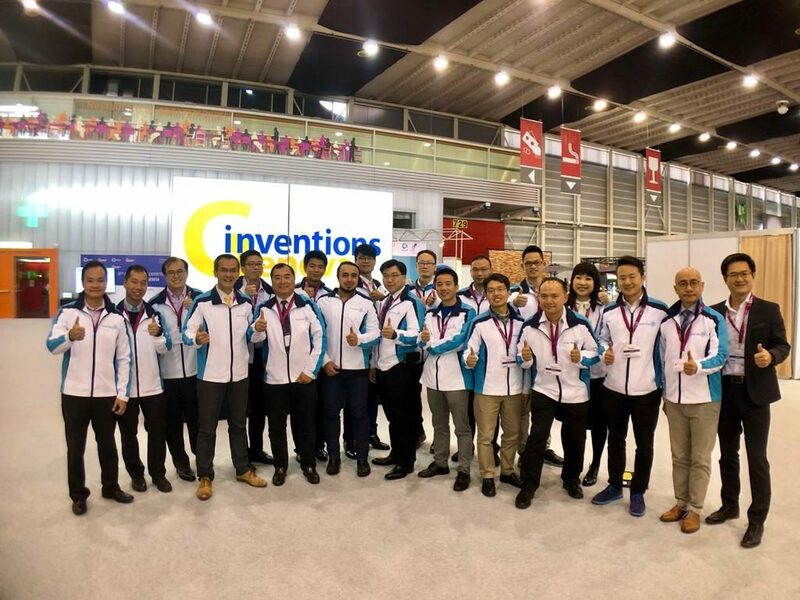 They underwent simulation training and practical training on 24 modules which covered, among other topics, CTF case analysis, web-security planning, reverse engineering analysis and a number of international large-scale CTF tournament analysis including DEFCON CTF, XCTF and Baidu Cup. The first-round contest on 1 and 2 April was split into 13 sessions and followed an ‘ethical hackathon’ format. Participants competed in a 36-hour, non-stop on-line challenge on topics like web-security, cryptography, secure coding and computer forensics etc. Over 50% of the participants ‘captured the flag’ and scored at least in one session in the race while 20% finished over 8 sessions or more. The final contest will be on 10 Jun and will follow an ‘attack and defence’ format. Participating teams need to demonstrate high skills in attacking the vulnerable parts of other contestants’ servers and at the same time defend their own against attack from others. Please stay tuned to our final round which looks all set to be an exciting, fiery showdown. CTF is a globally recognised popular platform modelled as a series of simulated cyber-attacks that emulate what happens in the real-life digital space. This exciting, competitive platform will gauge the students’ skills in managing information security and deterring cyber-attacks. 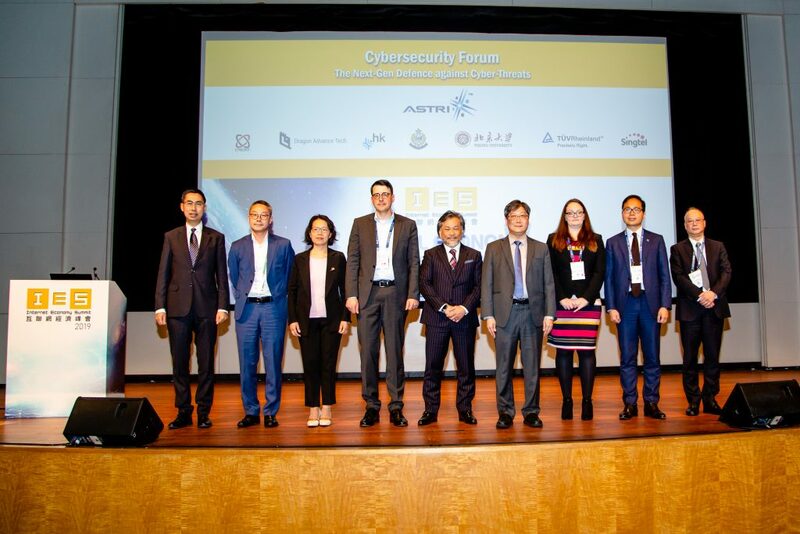 The Contest is sponsored by HKT – Hong Kong’s premier telecommunications service provider and leading operator in fixed-line, broadband and mobile communication services, and Hong Kong Information Security Academy (HKISA) – a leading provider of cyber and information security insights and training, as well as Cyberworld (Asia) Ltd and FireEye. The initiative is backed by ‘GovCERT.HK’ of The Office of the Government Chief Information Officer (OGCIO), HKSAR Government.